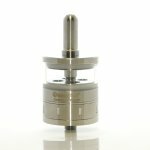 The Kanger Aerotank Giant tank is a new addition to the popular Aerotank series. If Aerotank Mega is not big enough for you, the Aerotank Giant will fill the void. At 30mm in diameter the Giant boasts a whopping 4.5 ml capacity. It has an almost 20% larger tank than the Mega, which means you will be spending more time vaping and less time refilling it with your favorite e-liquid. It is a perfect tank for large mods like the Innokin iTaste 134. Similar to the Aerotank Mega the Aerotank Giant features interchangeable stainless steel and pyrex glass tubes (both tubes are included in the package). 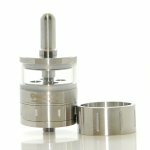 All parts are crafted from Food Grade Stainless Steel and utilize a glue-free design, to ensure the best performance and quality vape. 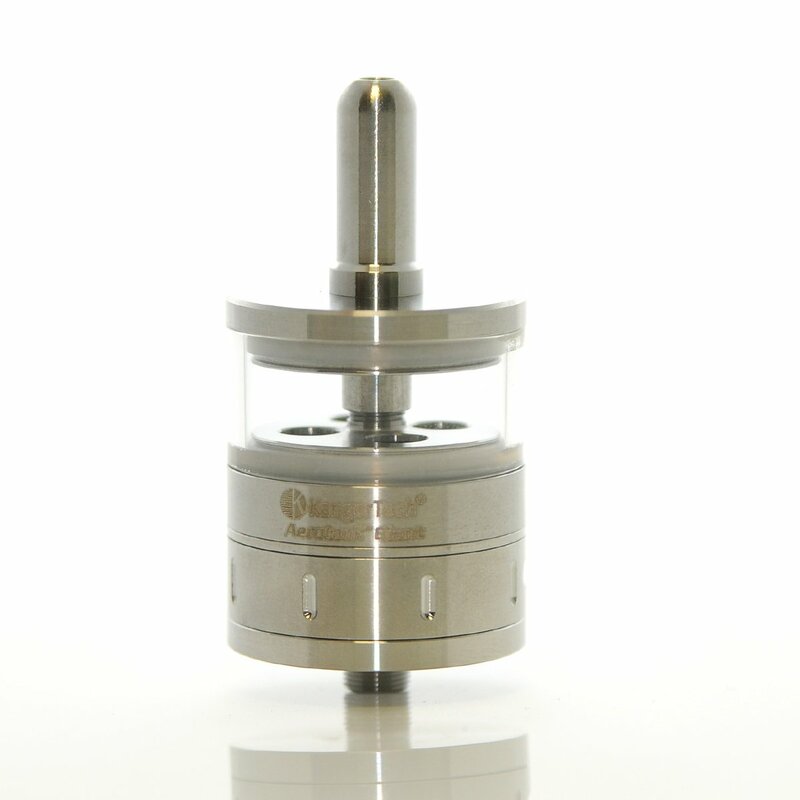 Package Includes: (1) Aerotank Giant (with glass tube), (1) stainless steel tube and (1) spare wick.